What is about Sigrid Andrea P. Bernardo's movie stories that make a transition from a screen to a trendy topic? She was the same writer and director who gave us the last year's highest-grossing romantic comedy film, "Kita Kita", starring Alessandra de Rossi and Empoy Marquez, the resulting product becomes a hit viral who capture the breadth of her gifts as a writer/storyteller. Perhaps it's because many are involve something easier to relate to the film; the romance between the two lead characters. This time VIVA Films and The IdeaFirst Company proudly bring you their first movie offering for 2018 about love, commitment and marriage, MR. & MRS. CRUZ. 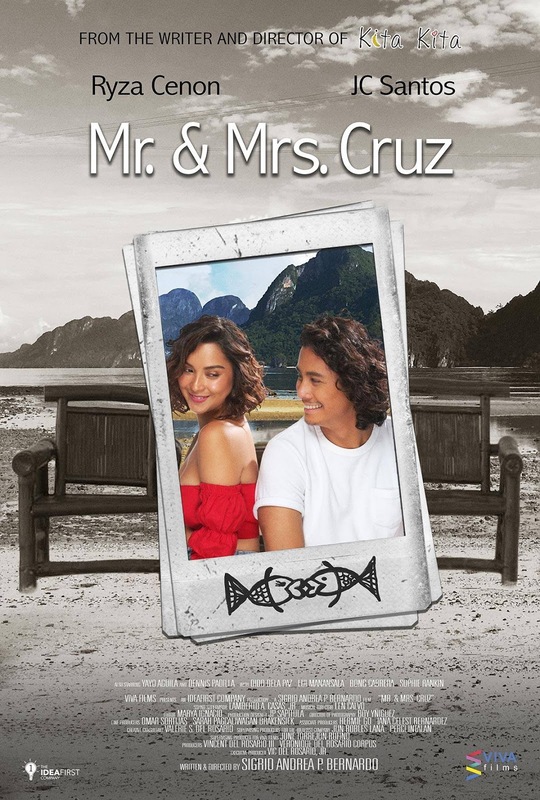 Mr. & Mrs. Cruz is a story of Raffy ( JC Santos) and Gela (Ryza Cenon) who went on a vacation to spend ME-time or travelling alone in Palawan, but instead found themselves enjoying each others's company. As they spend more time together, their unconventional love story begins and flourishes. But soon enough, trouble in paradise arises as their views in love, commitment and marriage clash. It's the first time for JC and Ryza to pair up on screen, but the chemistry between the two stars is uncannily undeniable. JC Santos played the role of Fidel in the 2017 Pista ng Pelikulang Pilipino top-grossing film, "100 Tula Para Kay Stella", opposite Primetime TV Gem Bela Padilla. 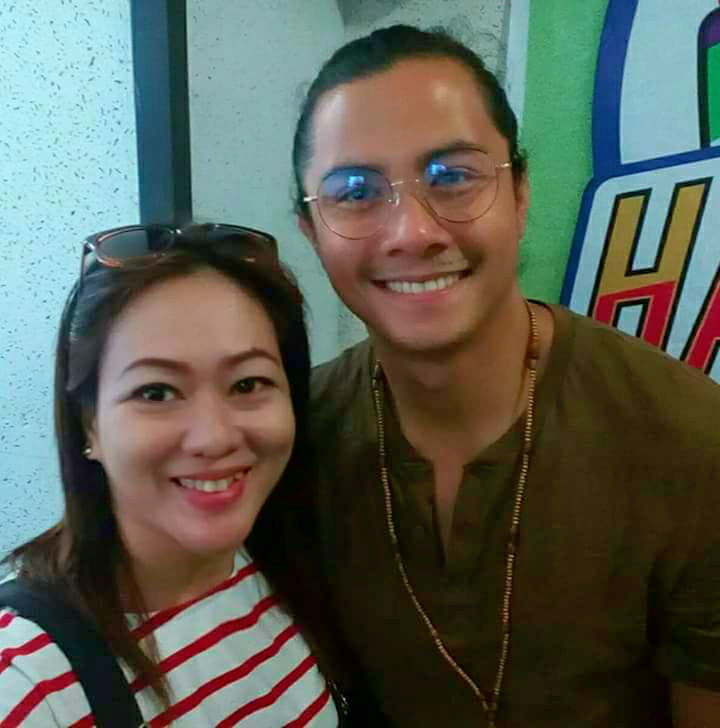 His role as Ali in ABS-CBN's Primetime teleserye "Till I Met You" has made him TV's newest sensation. 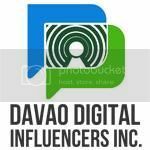 On the other hand, Ryza Cenon is one versatile actress, whose acting career blossomed in 2017 with the romantic gore film, "Ang Mananangal sa Unit 23B". 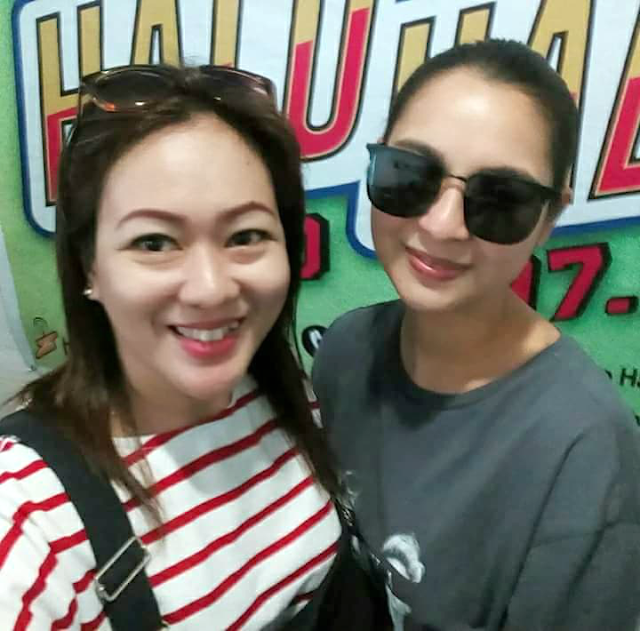 Her portrayal of Georgia in GMA 7's teleserye "Ika-6 na Utos" is considered to be her breakthrough role, earning for her Best Supporting Actress nomination in the 2017 EdukCircle Awards. 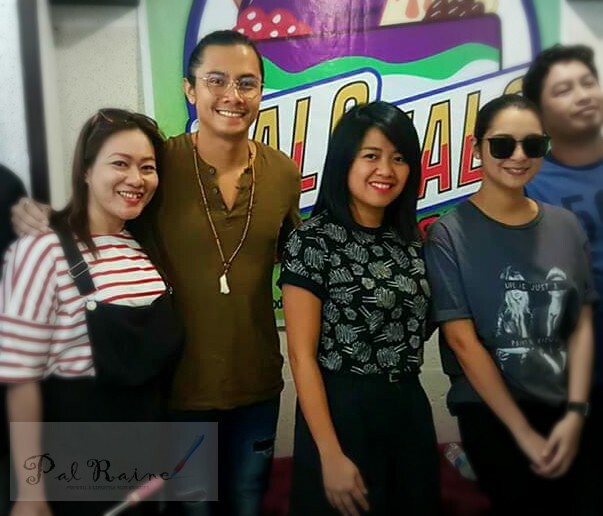 The film was shot entirely in the picturesque and breathtaking island of El Nido, Palawan, that will bring you all kinds of mood and vibes on screen, that will send the audience on a roller coaster ride of emotions. Adding to the heart-tugging soundtrack performed by the hit group, Carl Guevarra of The Juans and Nicole Omillo titled "ISTORYA" and "Before I let You Go" (originally by Freestyle). Will they see it through the end together? Watch Mr. & Mrs. Cruz opens in cinemas on January 24, 2018, and see your heart's desire on how the movie hit you into reality.